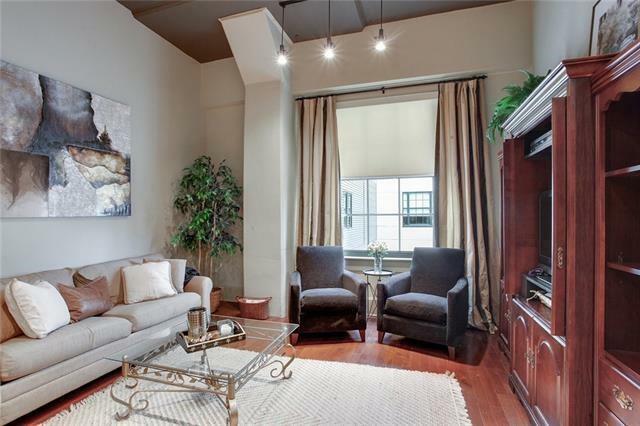 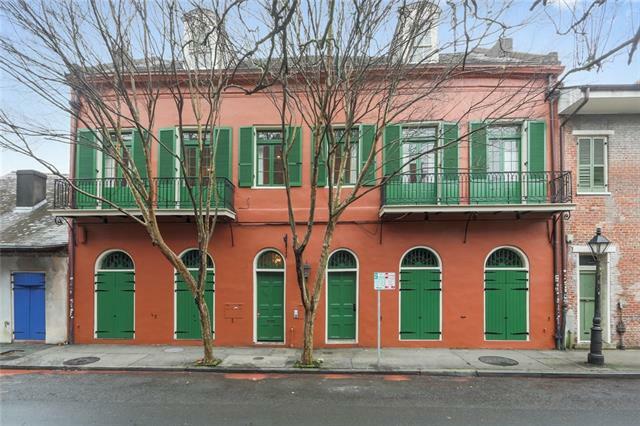 Andrew grew up in Arizona and moved to New Orleans in the mid-90s to attend Loyola University. 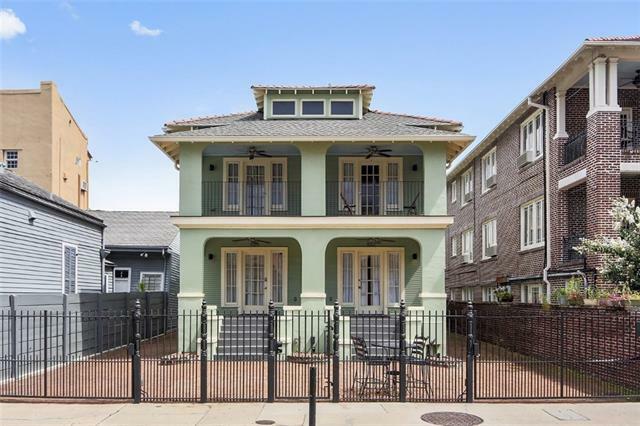 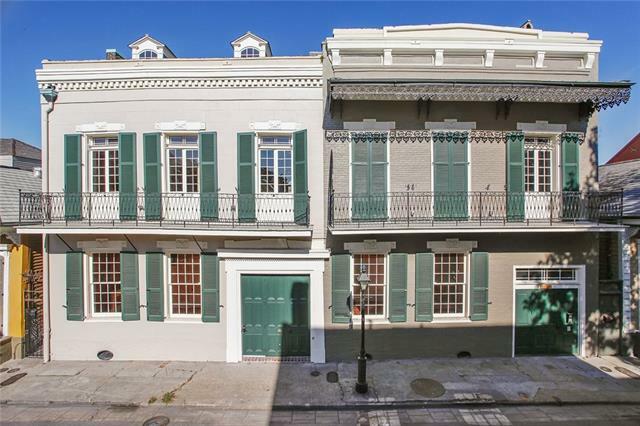 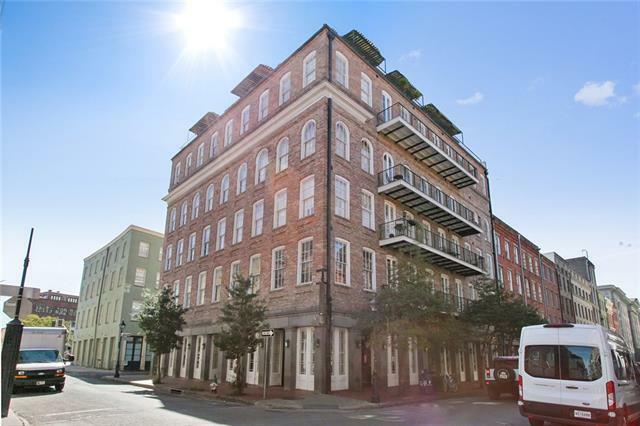 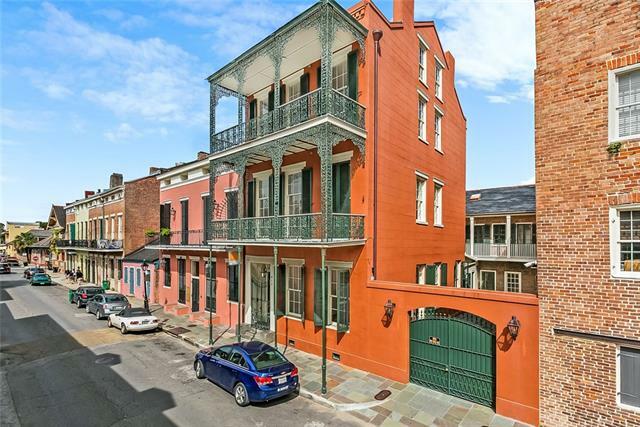 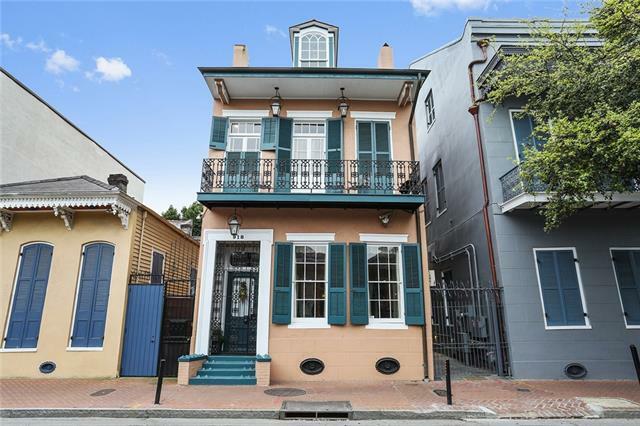 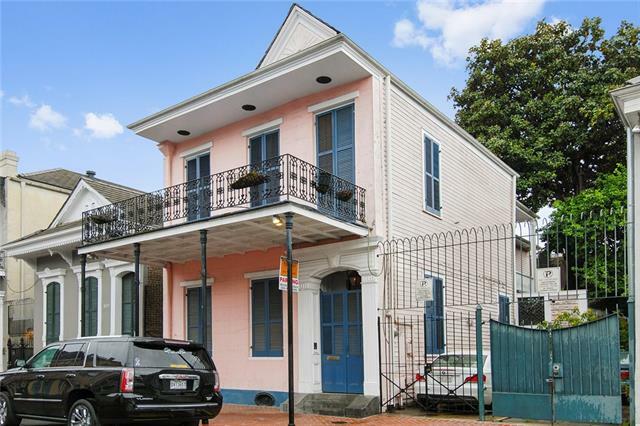 Upon graduating he moved immediately to the French Quarter where he stayed for 10 years until deciding to renovate a house in the historic Treme one block from the Quarter. 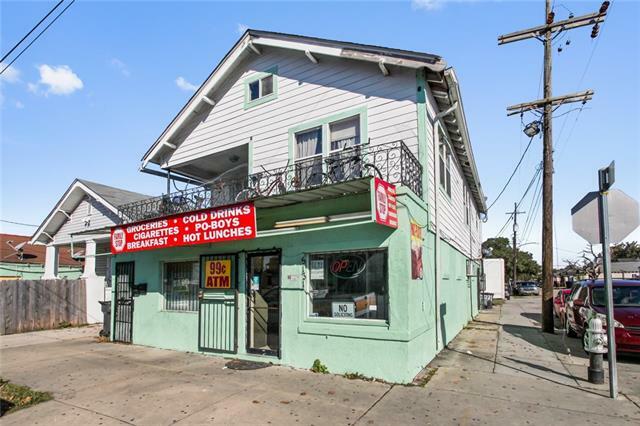 A longtime employee of Dickie Brennan’s restaurant group, as well as a veteran volunteer DJ for WWOZ–New Orleans premiere radio station–since 1999, Andrew joined the French Quarter Realty team in 2011. 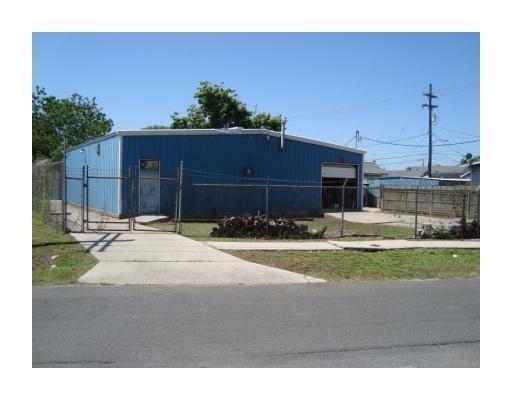 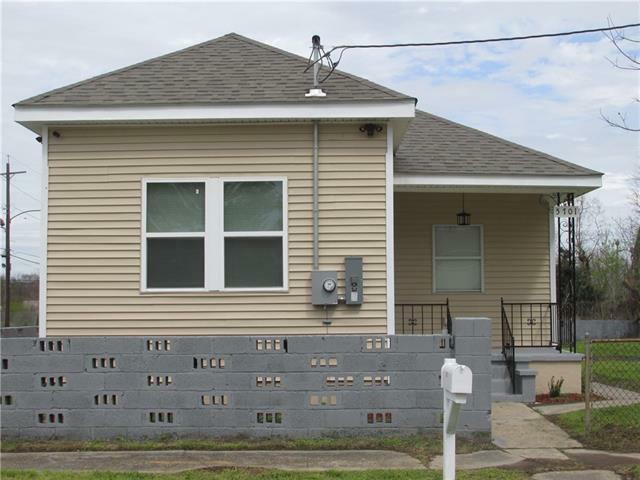 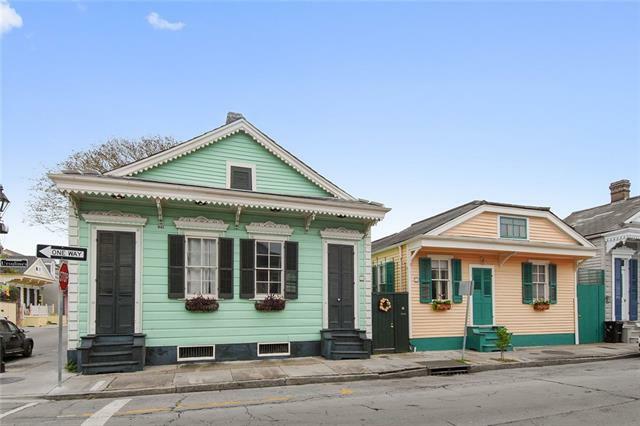 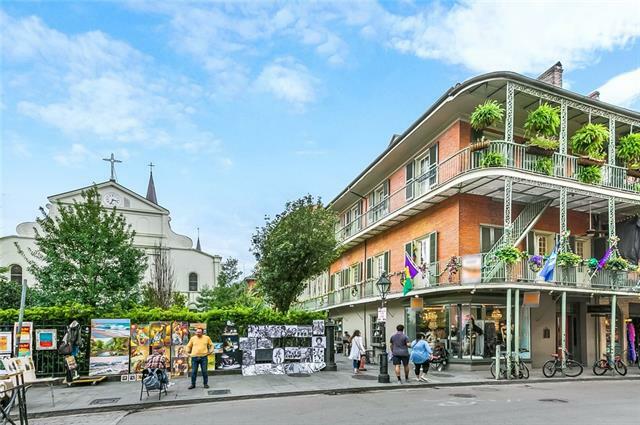 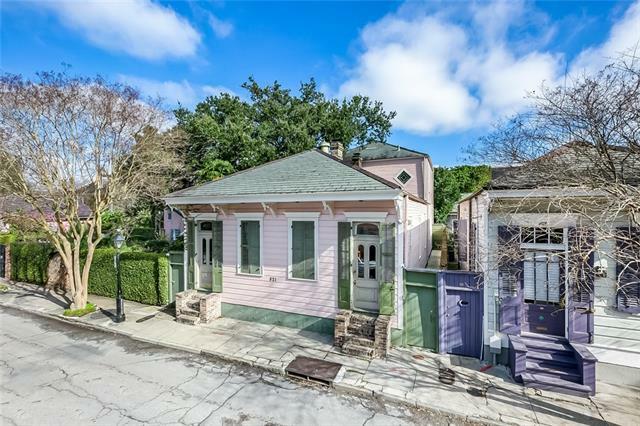 With an extensive knowledge of the French Quarter, Marigny, Bywater and Treme neighborhoods, Andrew can assist with all rental and sales needs throughout New Orleans. 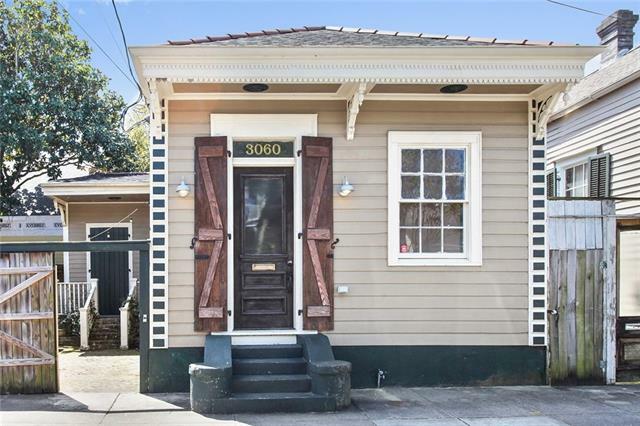 When not working or renovating his house, you can find Andrew–an avid cyclist–biking all over New Orleans’ varied neighborhoods, dancing at the second line on Sunday or in the many great music venues of the city, as well as participating as co-captain/float captain for Krewe du Vieux’s Krewe of Underwear.